This is not a podcast about death. Death is not that interesting. 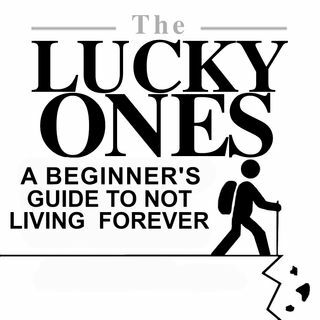 The Lucky Ones is about the effect death has on life—the way being a no-kidding mortal makes life better, sadder, more interesting, funnier, and more than a little absurd.